We’re proud to bring you our second installment of Leaders in Lending, a Q&A series for lending professionals to share how Blend is transforming their workplace. 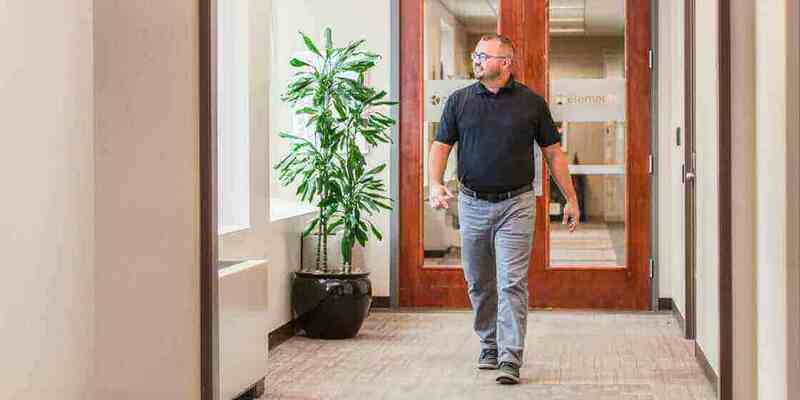 Today’s interview is with Chris Kerr, a manager and originator at Elements Financial in Indiana. Tell us a little bit about your experience as a retail lender and how you got to this point in your career. I’ve been with Elements for about three years and was recently promoted to a sales manager position, but I continue producing my own loans. 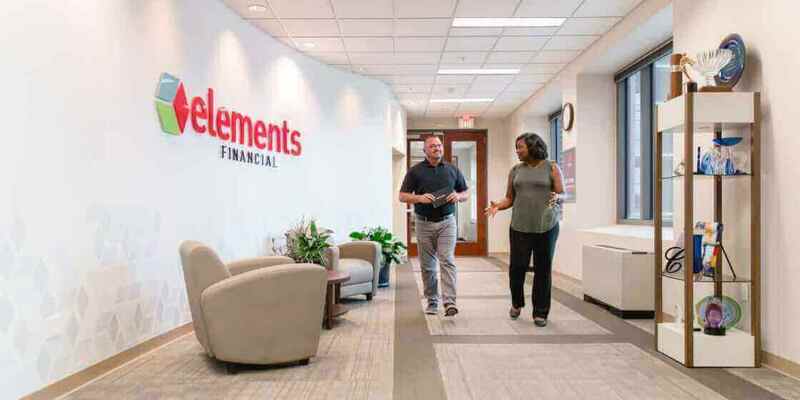 Before to coming to Elements, I was more in a broker world, where I generated my own leads, worked in a small office and did that for approximately ten years. Can you describe your average customer? I have a broad scope because I came from ten years in the industry. I did a lot of government loans, I did a lot of VA, so I still do those, but I also do conventional and larger loan amounts. Blend helps me grow my existing businesses while also serving the young professionals that makeup so much of our membership. What industry changes are most impacting your work? Technology is at the forefront of where the industry’s changing. Customers used to come to real estate agents first when looking for a home. Today, more and more of our customers start their home buying journey online. They’re reaching out and saying, “Hey, I want to go look at this house.” That discovery phase has already gone online. Realtors are still there and play an important role in helping them through the process. But there’s no question that borrowers can start the process with more information than ever before. How does Elements approach technology’s role in the lending process? With loans that close faster through Blend, Chris has more time to help his team pursue new leads. How did you first hear about Blend? It obviously came up at work. Our executives said, “We’re going to look for a digital mortgage platform.” None of us knew really what Quicken Loans, Rocket Mortgage looked like. I’m not sure Quicken Loans manages it the proper way. I like how we can use Blend to get W2s, bank statements, pay stubs quickly. What do you think makes a successful lender and how do you talk about Elements when recruiting? Elements is a unique brand with some unique products. We have a unique customer base and a niche in the Indianapolis market. 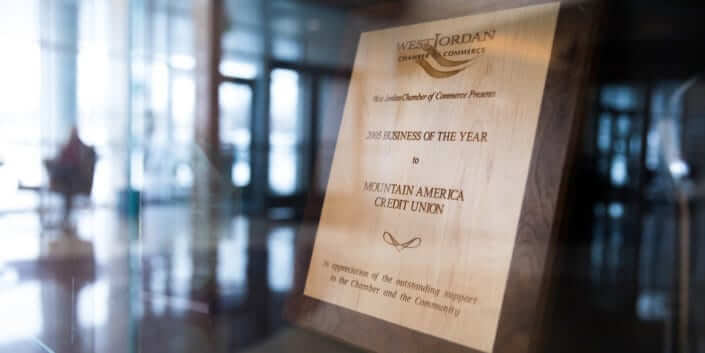 When we’re interviewing folks, obviously we draw upon a local credit union with local underwriting, but we also pride ourselves on using technology that has been at the forefront. Many of us work at home. I’m talking to them about Blend and say, “Hey, you can guide your customers through this system, they can easily pull in their bank statements, W2s, pay stubs, and you don’t have to collect it if they do it properly.” That’s part of the premise and appeal. How do you frame Blend’s impact to potential loan officers? We’re focused on impact at Elements. I say that it speeds our process up, and that’s why we’re quoting people 21 days to close. What were your initial impressions of Blend? When we first started using Blend, my thought was, “How do I build trust and rapport with my customers when I’m not taking their application myself?” Soon I saw Blend as a way to help my business, not hurt it. Blend lets me stay hands-on with my customers throughout the application. I still talk to them and say, “Hey, once I’m done with this conversation, I’m going to send you a link to apply for your mortgage.” The documents they upload make it easy to verify income and other essential info, which speeds up the entire application. How have you made Blend part of your day-to-day workflow? The ability for borrowers to upload their documents easily and connect to their financial accounts has reduced data entry for our team. We’re spending our time pursuing new business, not doing paperwork. If borrowers understand, “Hey, [Blend] speeds the application process up,” that makes them happy. We’re going to be able to close on their home on-time with this software. Blend’s Co-Pilot feature ensures loan officers at Elements can assist borrowers throughout the application. What’s your favorite feature within Blend? What kind of feedback do you get or have you gotten from borrowers about their digital mortgage experience? People are happy about what Blend means for them, which is a loan that closes faster. The technology and the layout … it’s slick.